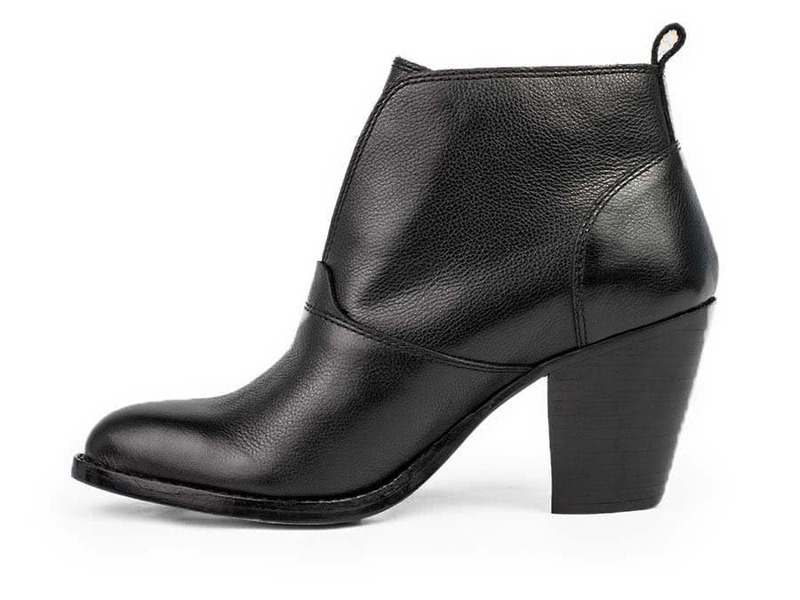 Everyone needs a staple black bootie in their Fall wardrobe, but wanting one that stands out from the rest is the key. 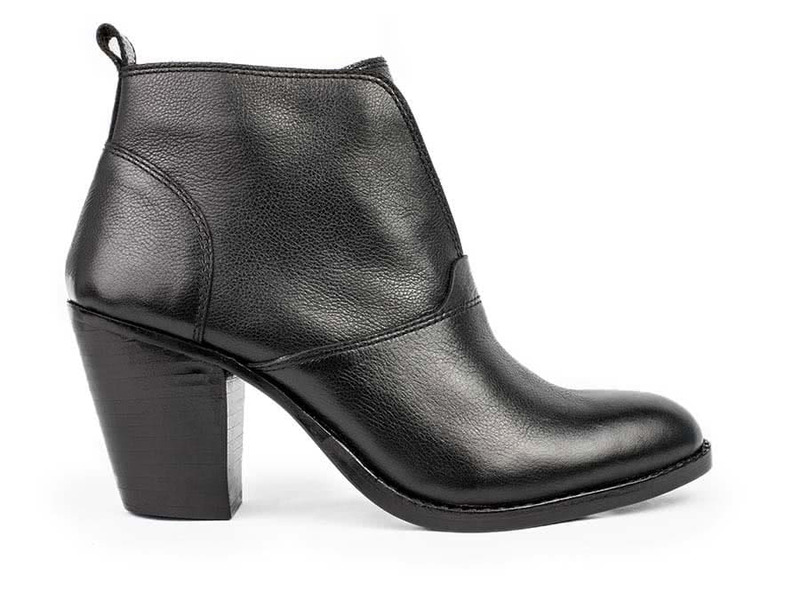 The Baker is the perfect sleek, slip-on bootie that is anything but plain. 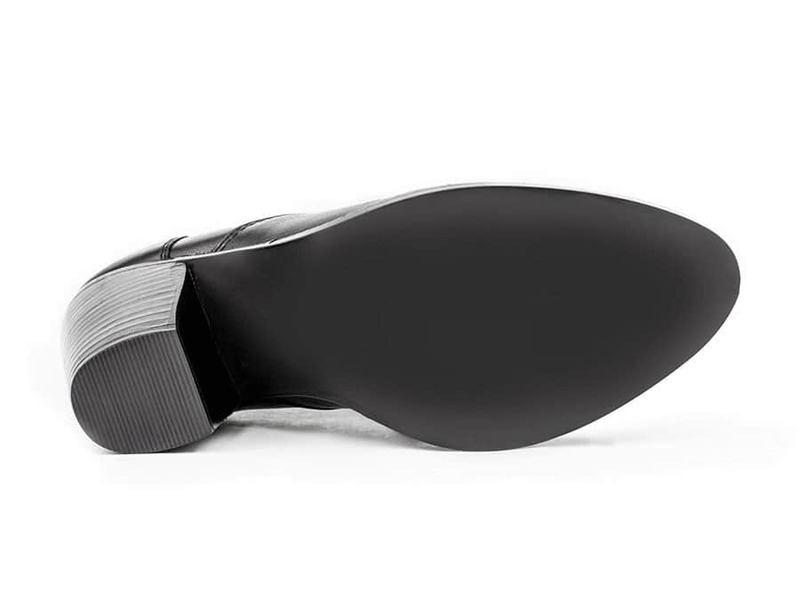 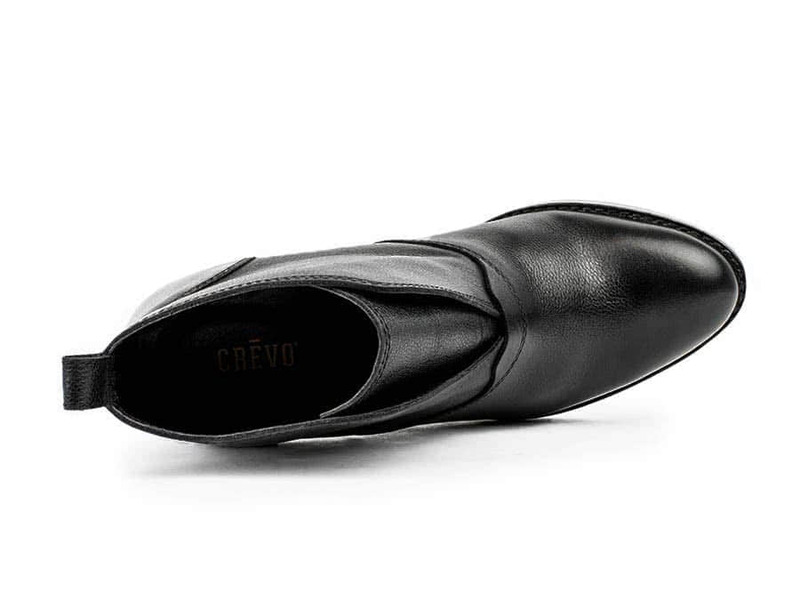 The block heel and memory foam padding make this a comfortable bootie for transitioning from the desk to the bar.